We think that client engagement enhances goal attainment in pediatric rehabilitation. Our research would be among the first to create measures of client engagement that would enable researchers and service providers to look at how client engagement influences families and service providers in the pursuit of therapy goals. In January 2014, members of the Pediatric Rehabilitation Intervention Measure of Engagement (PRIME) team were awarded a Canadian Institutes of Health Research (CIHR) Operating Grant which is enabling the team to find out what client engagement means to children/youth, parents (parents/caregivers/ guardians), and service providers (i.e., clinicians, therapists, practitioners, and others who provide services), how client engagement can be measured, and the predictive strength of client engagement in relation to intervention outcomes. MISSION: Our practice-based research will inform and potentially change service providers’ perspectives and practice with respect to understanding, measuring, and optimizing engagement in rehabilitation-related interventions. 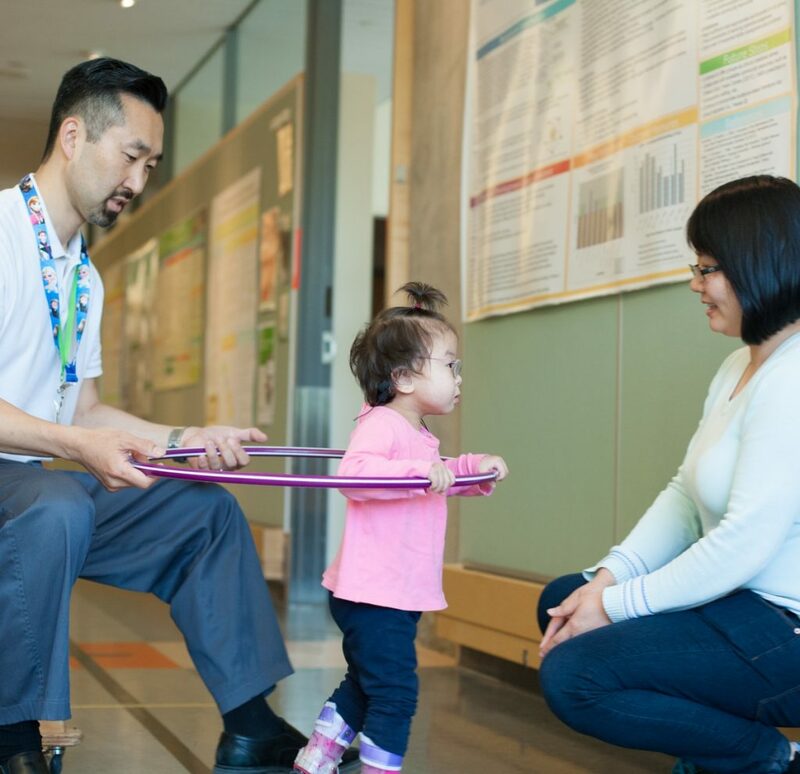 What does client engagement in pediatric rehabilitation therapy mean to us? What does client engagement mean to children/youth, parents, and service providers? Are the measures of client engagement that we have created and are creating reliable? Do the measures ask the right questions to let us understand client engagement? Would the measures be able to show us change in client engagement over time? Can the measures of client engagement that we have created and are creating predict levels of client engagement?